so, is this Facebook stuff worth it? I asked this question about Social Media in general a few weeks back. I also noted how at the C.H. 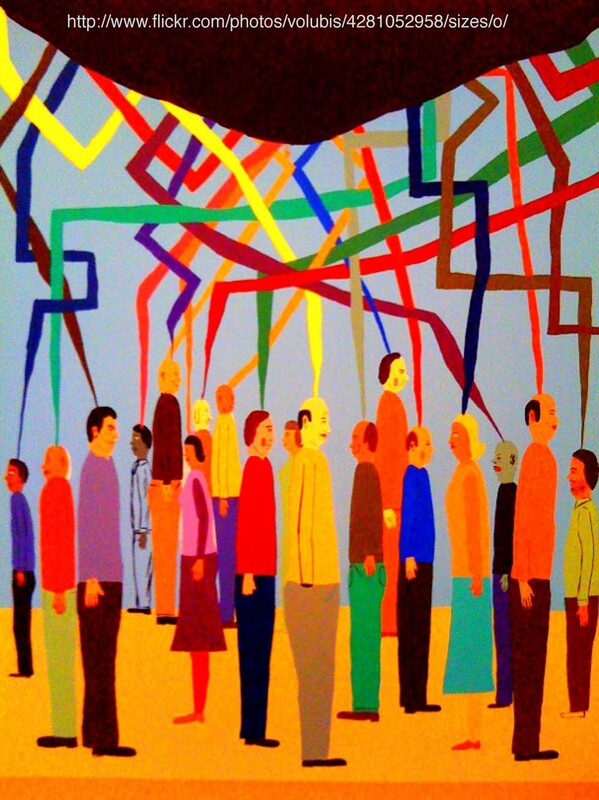 Nash Museum we do not want our newsletter, website, and Facebook to be simply different versions of the same thing. We routinely use Facebook to interact and with our fans. So how is that going and what are we learning? The first thing I learned was the need to give up control. This seems somewhat contradictory to my position as the Museum Director, but all of our staff and graduate assistants are now administrators of the Facebook page. We routinely discuss the type of content we think will work. I thoroughly enjoy that the posts I at first might cringe at, are in fact those that engage our fans the most. Further, this interactivity is driving increased awareness and participation in our on-site events, such as our annual 5k run. Second, the ability to interact with other Museums, cross promote activities, and simply share and be engaged with other folks experience is tremendous. 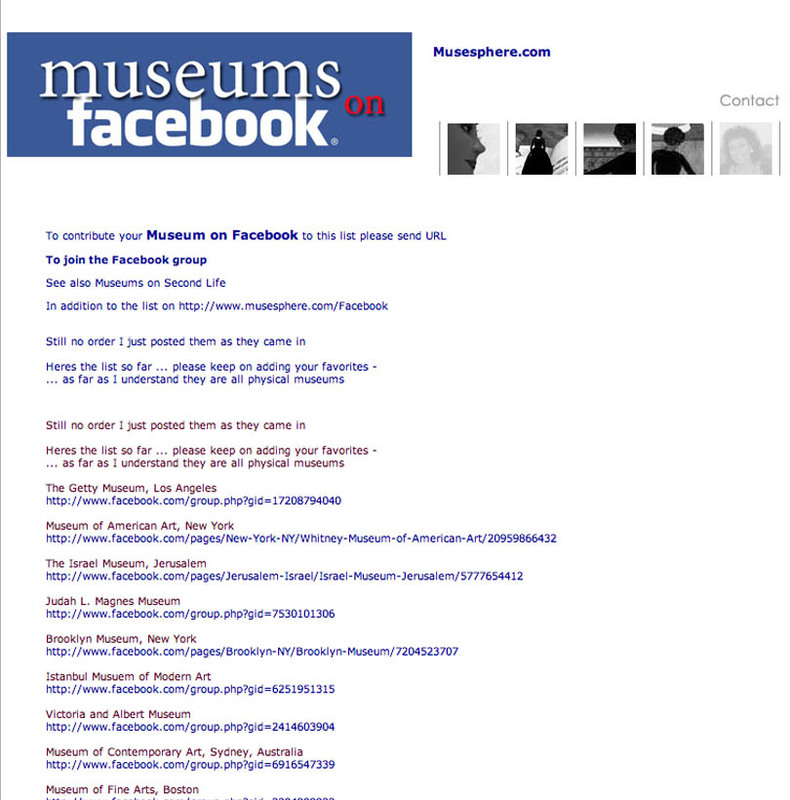 The page Museums on Facebook lists some 600 different institutions with fan pages. I am a fan of a couple dozen different regional, Native American, and archaeological museum pages. The types of posts from these museums is diverse. Most museum web pages continue to just push product. However, an increasing number are becoming more interactive and “social” in their approach. For example the Newseum Facebook fan page always ends their posts with a question to engage their fans. On the C.H. Nash Museum page, we find that questions posed are always answered by at least a couple of fans. A recent post on Beth’s Blog discussed Facebook analytics. Options range from the complex such as Google Analytics to not so complex analytic options. For example, the simpler Insights link available to administrators of each individual Facebook fan page actually has a wealth of data. There are also links with lots of Online data on Facebook fan page analytics. A good starting point for me was a download that reports on comparative data based on Facebook Insights. The report contains abundant detail on averages for Fan Pages, on everything from number of fans, average posts, number of comments per post – more stuff than you can shake a stick at. This downloadable report allows you to see how your Fan Page stacks up against the norm. For example, on the C.H. 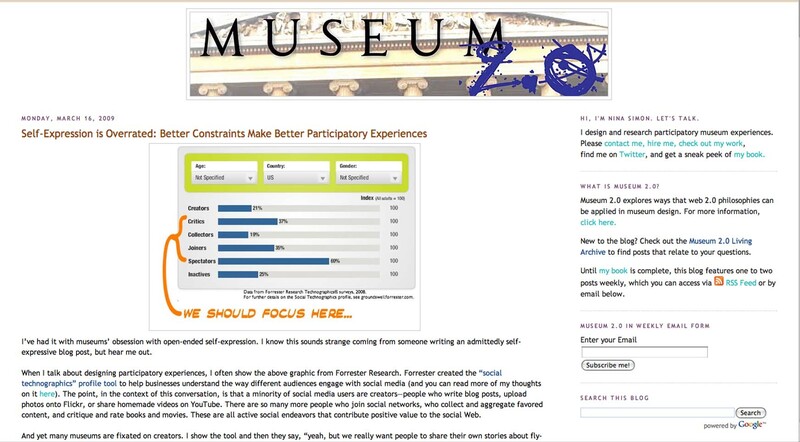 Nash Museum page, we are above the norm on the most of the various feedback measures. However, these data still do not directly answer the question, is this Facebook stuff worth it? If a page maintains above average rankings on all measures, does that mean it is working and is worth the time expended? I’ll play with this more in the future. What are your thoughts on how to measure if your energy expenditure in Facebook is worth it? 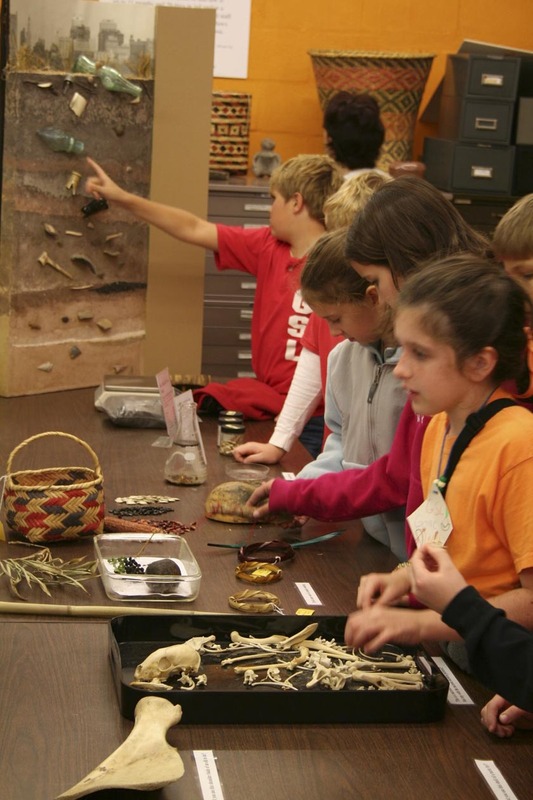 A casuality of cutbacks in education over the past several years is funding for field trips to museums and archaeological sites. We need to develop creative responses. In New York, the Rochester Museum & Science Center’s has innovated by taking programs into the schools. Although the Museum charges 400.00 for the service, the price is cost effective for the school considering field trips average 11.00 per person to take 300 students to the Science Center. The Museum expanded their current Outreach offerings to 15 different programs. The demand for the Center’s Outreach programs to the schools increased dramatically with a doubling of year-to-date revenues from the previous year. Community partnerships are another means for funding field trips. For example, at the White River Valley Museum in Auburn Washington, funding from the local Rotary Club, subsidized field trip expenses. This avenue of support seems a natural. Rotarians and other civic-minded individuals likely harken back to their time as students and the importance of field trips in their own formative experience. At the C.H. Nash Museum at Chucalissa, several approaches prove beneficial in reaching students. First we promote the ticket subsidy program sponsored by the Tennessee Arts Commission that covers up to 50% of the cost for student participation in events at the Museum. We also revised and tied all of our programs, crafts, and activities to the curriculum standards for all tri-state (Arkansas, Mississippi, Tennessee) area schools. One of Chucalissa’s most successful new programs is the “Family Day” activity. Less than one year old, we launched the program based on a community supporter’s comment. One day, as a busload of children were arriving at the Museum, I commented on the enthusiastic response we received to our new programming. The community supporter commented that this was great for schools, but what about the families who might visit the Museum? Her comment begat Family Days. Now, during the summer on Tuesday, Thursday, and Saturday at 10:00 AM and 1:00 PM and during the school year on Saturday only, we offer families who arrive at the museum a 2.5 hour program comparable in scope as that provided school groups. The program includes our introductory video, tour of our hands-on archaeology lab and the archaeological site, our hands-on music program that includes a drumming circle, a scavenger hunt, and a craft activity where children make a pottery bowl to take home. The program is a big success and allows us to reach youth who otherwise, because of budget cuts, might not be able to make the field trip. What steps can you suggest to offset the shrinking field trip dollar? A few weeks ago I posted about the Louisiana Division of Archaeology website and the wealth of online information they offer. Louisiana is not unique in their breadth of offerings. I find that in most states, their respective archaeological organizations provide an increasing amount of on-line information to the public. Most state sites offer schedules of upcoming events, brochures and information about major sites and museums in the area, along with a listing of the programs and services available through the agency. Also, these state archaeological agencies usually each contribute some unique online resource to the public. In Louisiana, the unique offerings included their excellent mound trail driving brochure and teacher guides. The Society for Georgia Archaeology website follows a similar trend. In addition to including many of the offerings common to archaeological agencies in other states, Georgia also provides several unique offerings. 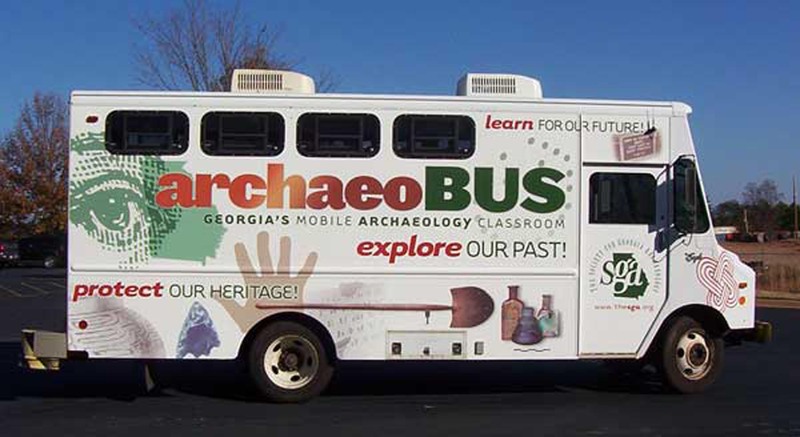 One of the most unique is information about the their archaeobus that takes archaeology to the public throughout Georgia. Rita Elliott, Curator of Exhibits and Archaeology at the Coastal Heritage Society in Georgia gave an excellent presentation on the archaeobus at the 2009 Southeastern Archaeological Conference in Mobile, Alabama. The archaeobus is a transformed Bookmobile retired from a county regional library. The archaeobus web link documents the transformation process, including the expense involved, and evaluates the initial phase of the project. The SGA website also has detailed lesson plans for download and use in the classroom. 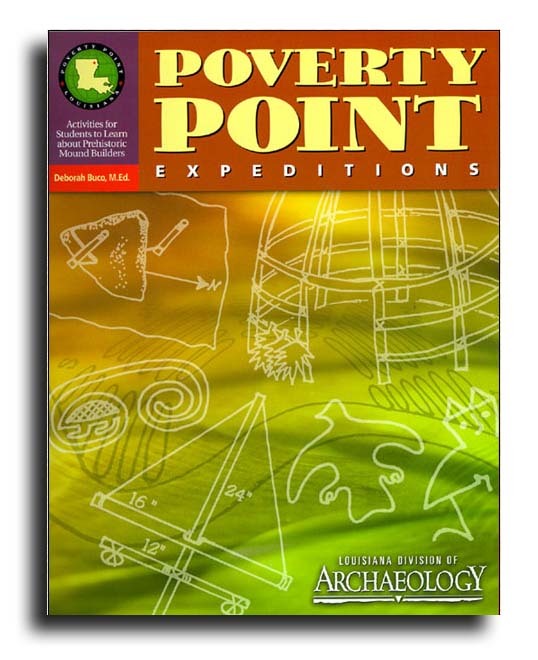 Topics include the Mississippian mound complex at Etowah and the Removal of Native Americans from Georgia to Oklahoma in the 1800s. The SGA website also provides links to other institution’s lesson plans such as at Springfield, the Free African-American Community founded around the time of the Revolutionary War. The SGA website also contains the 128 page Archaeology in the Classroom: For Teachers by Teachers available free for download. My favorite unique contribution on the SGA website is the Weekly Ponder column. Now in its second year, the column provides updates on archaeological site excavations, preservation issues, discusses the veracity of historic documents, and current trends in archaeology, to name but a few of the topics covered. The SGA site has links to volunteer opportunities, guides for preserving historic cemeteries, book reviews, summaries of the prehistoric periods in Georgia, Science Fair information, links for kids, along with the typical information found on most state archaeology websites. The Society for Georgia Archaeology website is well-maintained and regularly updated – I found no broken links or pages that were months out of date. 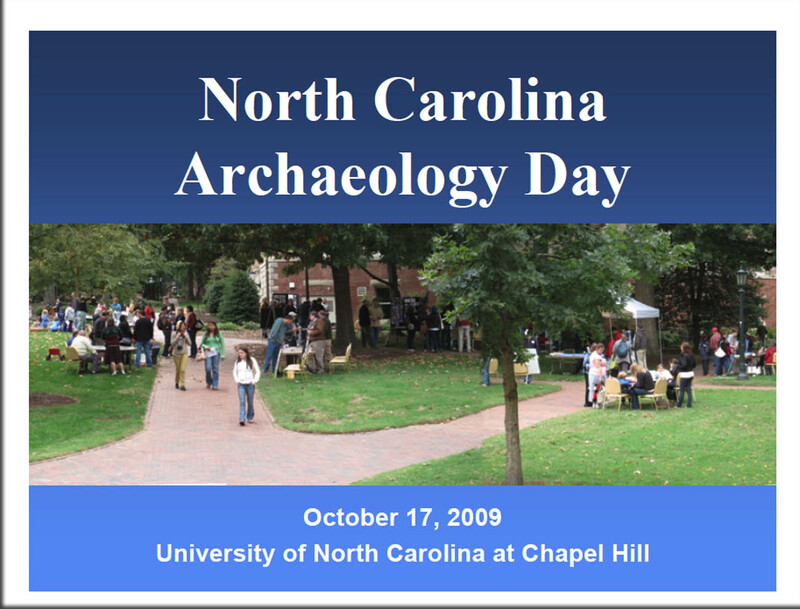 The SGA website is an excellent “one-stop-shopping” site for bringing archaeology to the public in Georgia. The website would benefit from inclusion, or at least linking to, descendent voices, principally of the Native American communities. 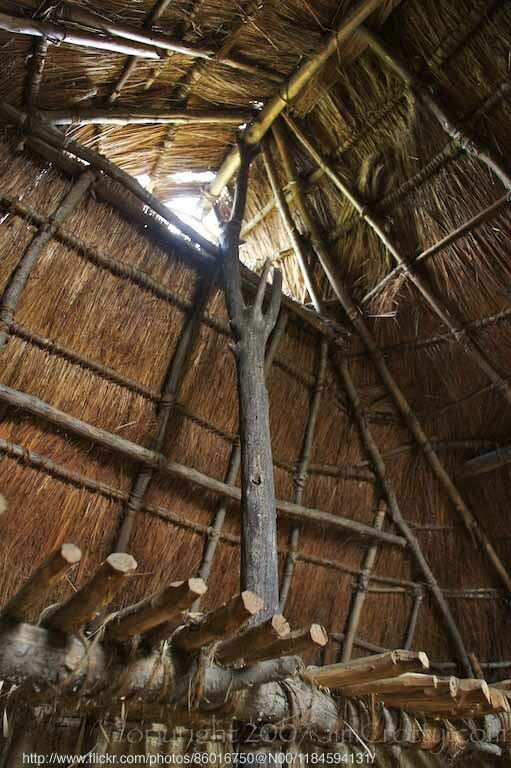 Do you have a favorite website that brings archaeology and museums to the public?